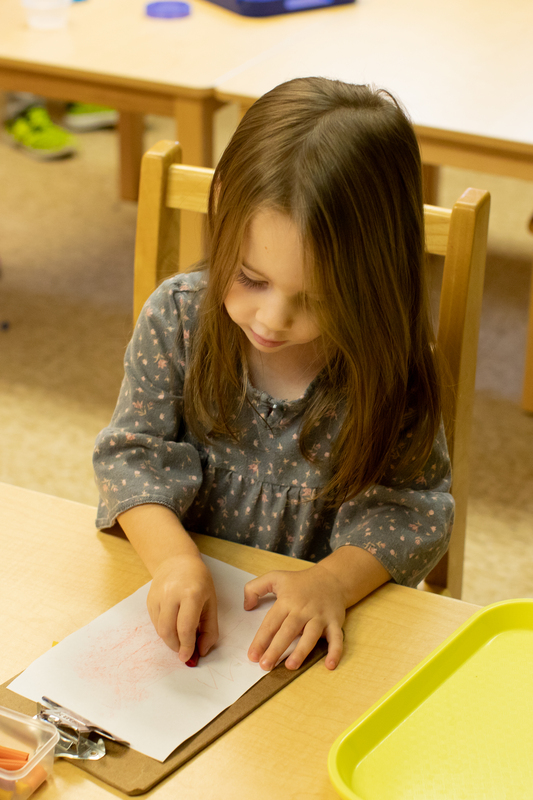 South Suburban Montessori School is dedicated to providing an authentic Montessori education to children between 18 months and 14 years. Our values of compassion, authenticity, respect and excellence inspire our school’s rich tradition of nurturing each child’s natural love of learning. Founded in 1970, South Suburban is located just 20 minutes from downtown Cleveland in Brecksville’s beautiful Blossom Hill Complex. Students can accelerate their learning while working at their own pace. Academic achievement and critical thinking skills are the cornerstones of preparing students for life. Teachers are nurturing, caring and create a home-like, safe learning environment. Teaching independence produces emotionally intelligent students who lead, not follow. The values of respect, honesty, fairness and acceptance permeate every classroom. Read about the strength of our academic program here.